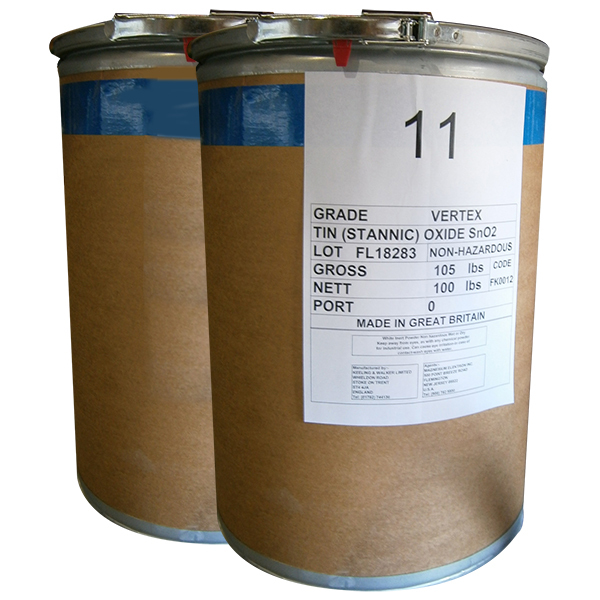 This superior quality Vertex grade tin oxide buffing powder produces a high gloss shine on most stone, particularly marble. Most effectively used with felt buffing wheels. For marble polishing. Sold by the pound. Economical A-8 transparency blend space a Microcrystalline Powder is used for final buffing of stone using felt buffing wheels.